Immediate-past Governor of Delta State, Dr Emmanuel Eweta Uduaghan, has engaged a team of lawyers ahead of next year general election to draw up various bills and agendas that would favour his Delta South Senatorial District people and Delta state if given the mandate to be in the Senate in 2019. One of such legislative plans that he has for his Delta South Constituents, according to him is to sign a contract with his people; the Senator-Citizens Contract- first of its kind in which a team of lawyers have already been engaged. According to the former Governor, he wants to represent Delta South Senatorial District at the Senate in 2019 because of his desire to pursue quality legislation that will lead to the end of the crisis in the Niger Delta region. 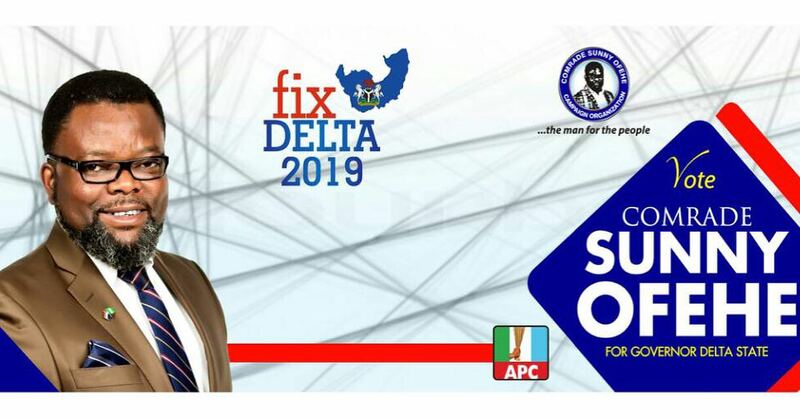 In a recent chat with selected media houses, as reported by THEWILL, the medical doctor who left indelible marks in the state after his eight-year rule as a governor said he would soon officially declare his intention to contest the senatorial seat of Delta South at the National Assembly. 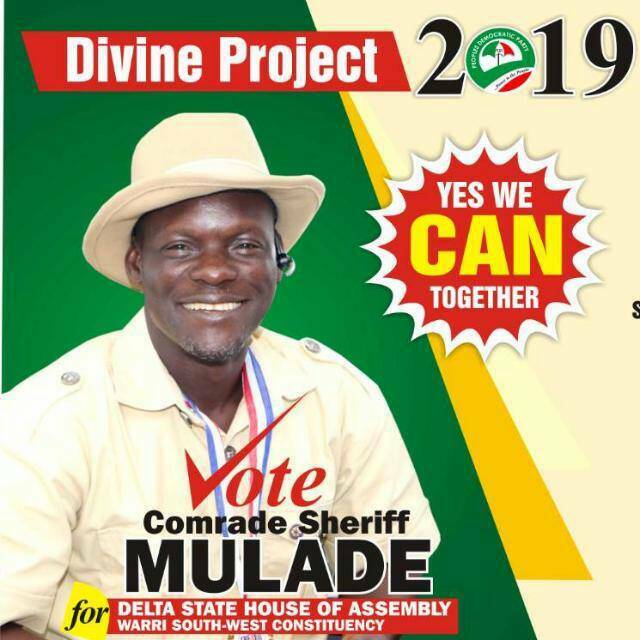 According to him, without being boastful and in terms of capacity, he has the capacity to do the work of a senator representing Delta South Senatorial District. He added that the experience he garnered over the years as Health Commissioner, Secretary to the state government, Governor, among others, had prepared him to serve at the national level. “I was commissioner for four years under Chief James Ibori and I was close to him. I knew what he was doing in terms of peace issues. “I was the first state government official to enter into creeks to meet ex-militant chief, Government Ekpemupolo alias Tompolo in the heart of the Niger Delta as SSG to start negotiating peace with him. “I did it severally when I was the governor of Delta State. At one of the outings, it was even the soldiers that pointed AK-47 at me when I was coming back. “Sometimes, I would come back at night from negotiating peace, so I know the place in and out. I have been there in the day and at night, in fact, at one of them, I was sitting on a chair with about 20 of the boys with their guns, they were drinking, and we were there for three hours negotiating peace. “I know the challenges; let me just say this, what we did and what the government has been doing is having what I call two boxes in managing the problems,” he explained. “For us to move forward, we must have an enforcement body that includes the community; especially the youths in the community, since they know the terrain. “It is easier for people in that area to try and carry out enforcement or execute security challenges; it is easier for people in that area to know those who are involved in illegal bunkering. “There are two parts to it, there is the part of genuine agitation, which has now been mixed with criminality and the criminality seems to have overshadowed the genuine agitation. “Right now, there is no law and order in the Niger Delta and we need to come out with and remind ourselves of the existing laws and tailor them towards the issues in the Niger Delta so that we can have permanent peace. A lawmaker is to make law and that will be my cardinal point. “Also, there is the issue of attracting things to your area. There are very few people in the National Assembly that I don’t know. I have the capacity to attract things to my area more than anybody on the field today. Asked his chances of picking the PDP ticket and eventually winning the senatorial election, Uduaghan, 63, sounded upbeat, noting that he is a grassroots politician well known and trusted by the people. He promised to justify the confidence reposed in him by ensuring them the very best representation if they give him the mandate to represent them in the Senate in 2019.